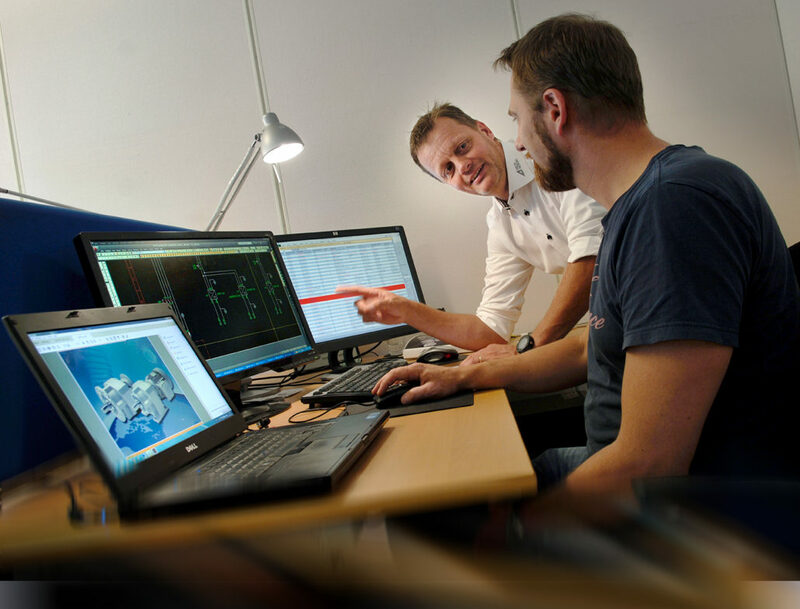 DeltaNordic can be your partner from design throughout the entire product lifecycle. Offering lifelong service and support. Our organisation is flexible and we can support you with the exact resources you need at any time. From engineering capacity to high volume production. Our dedicated and experienced staff are experts in their respective fields. And from day one you will have a technical expert designated to you as your liaison within our company to provide you with expert knowledge and support. We aim for long lasting and mutually prosperous partnerships. And it is our strong belief that the best results are achieved through close collaboration and a high degree of transparency in all processes. From product development to cost estimations. Lean philosophy cuts through our production processes and kanban systems can be provided.